Ryan is a high school special education teacher and rank and file union activist in New York City. 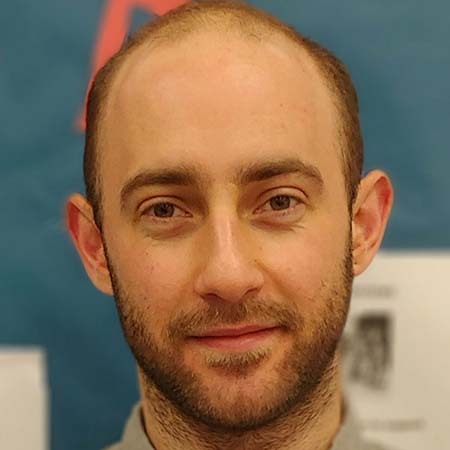 He is a member of the Democratic Socialists of America (DSA) and the Movement of Rank and File Educators (MORE-UFT) a reform caucus within the NYC teachers union. He will speak via Skype on Sunday morning in the session Trump and the fight from below.